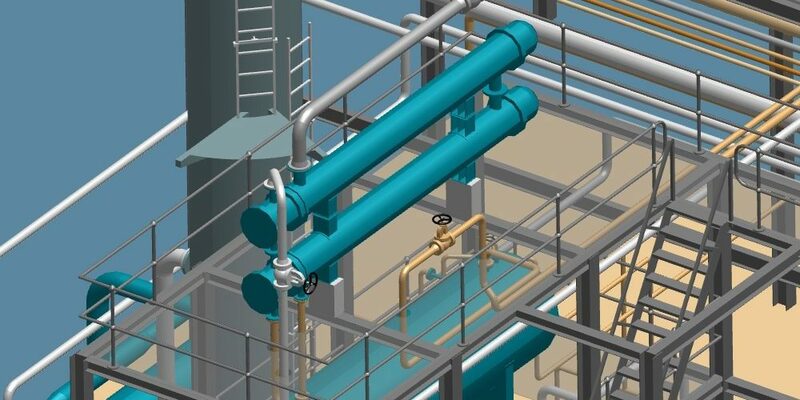 The main objective of any digital plant design process is to obtain the most accurate design and planning data possible, along with a realistic representation of your plant or installation prior to construction or modification. A digital model can be used for feasibility studies, easily incorporating additional information, such as preliminary costings and material requirements, from existing project data. The design of process plants, no matter how complex, requires modern design tools. Thanks to their database-driven software architecture, our solutions for 3D plant design can handle even the largest and most complex designs with ease. CAD Schroer’s software solutions serve the growing need of our customers to increase design and planning efficiency and manage risks by quickly achieving visual, measurable results. All data is unified in a homogeneous design, which further enhances the quality of the design . A database-driven design approach makes it easy to edit, visualise and deploy large amounts of process plant data across multiple systems. 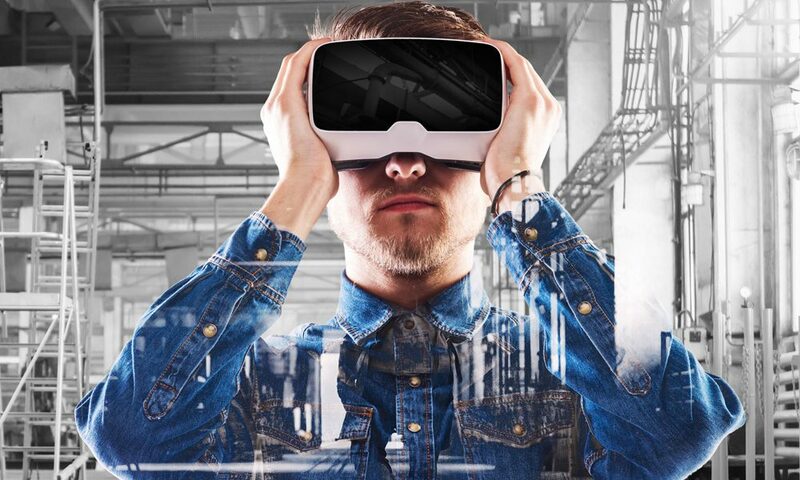 Our solutions allow you to achieve an end-to-end design process, re-using digitally captured customer requirements for conceptual designs and layouts. Easily present your preliminary designs in the form of 2D layouts, 3D views or interactive walk-throughs. Then move on to integrated, collaborative detailed design based on the data previously generated. Our plant design solutions offer a variety of mechanisms and functions to ensure a high quality design. Collisions between equipment can be automatically detected, and incorrectly designed components and miscalculations of material costs become a thing of the past. Individual requirements can also be met with our plant design solutions.